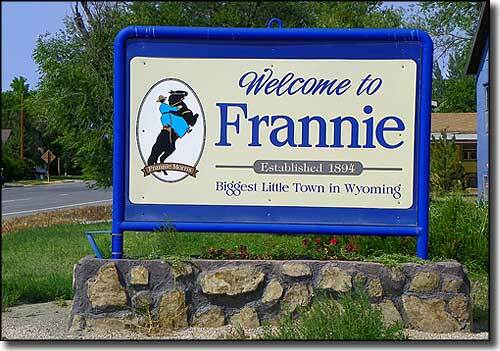 Frannie is a small town that straddles the county line between Park County and Big Horn County. 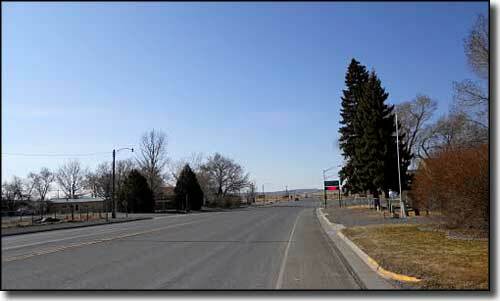 There isn't enough population here that the town warrants any of its own schools so Elementary School students go to Cowley, Middle School students go to Deaver and High School students go to Byron, all towns in Big Horn County. Upper photo courtesy of J. Stephen Conn, CCA Non-Commercial 2.0 License.